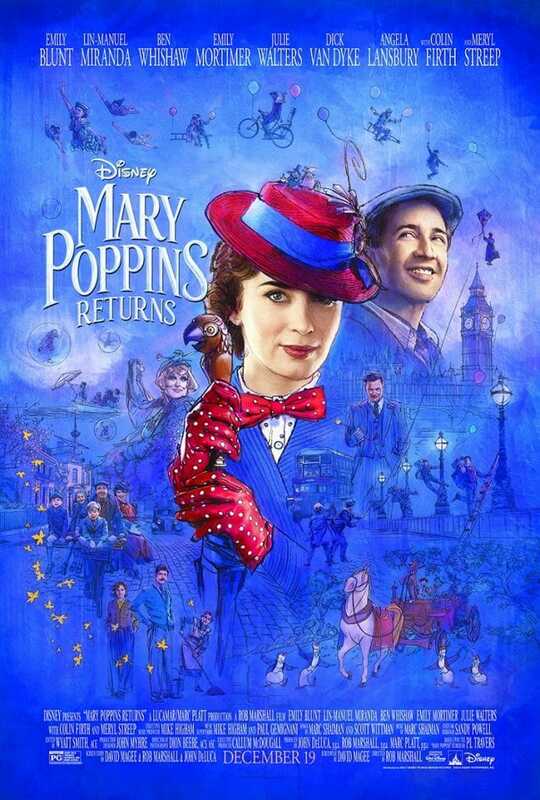 The New Trailer And Poster For Mary Poppins Returns Are Practically Perfect In Every Way. Are you on the edge of your seat for Mary Poppins Returns yet? I am! If I had a superhero, she would be it! HA! 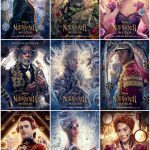 The new trailer, poster and photos from Mary Poppins Retuns have arrive and they are magical! Now you get a first look at the new adventures on Cherry Tree Lane with the practically perfect nanny! I remember waiting for Mary Poppins to come on television when I was a child and that was the sign that Christmas was right around the corner. This Christmas is going to be fantastic.